Join Coxy, The Delivery Man and THG as they discuss, debate and philosophise on a wide variety of subjects. We also take listener topics and discuss our favourite pop culture. Proud to be part of the Brit Pod Scene. 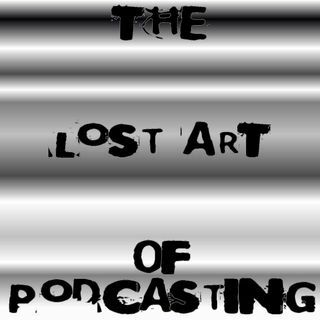 Explicit The 2018 Lost Art of RAD Christmas Pubcast! Explicit Breakin' 2: Electric Podaloo! aka the 2nd anniversary ep! Explicit Lost Art of RAD - Never gonna drink again... pubcast!